A historical population-based register which covered births to mothers resident in the Old Wessex region with a strong clinical link. 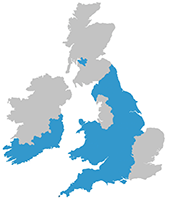 During its active period, WANDA followed the protocol of the EUROCAT network of registries and was referred to as "UK, Wessex". Further information can be found in its EUROCAT profile. The Wessex Antenatally Detected Anomalies Register (WANDA) was started in 1988 as a local database. 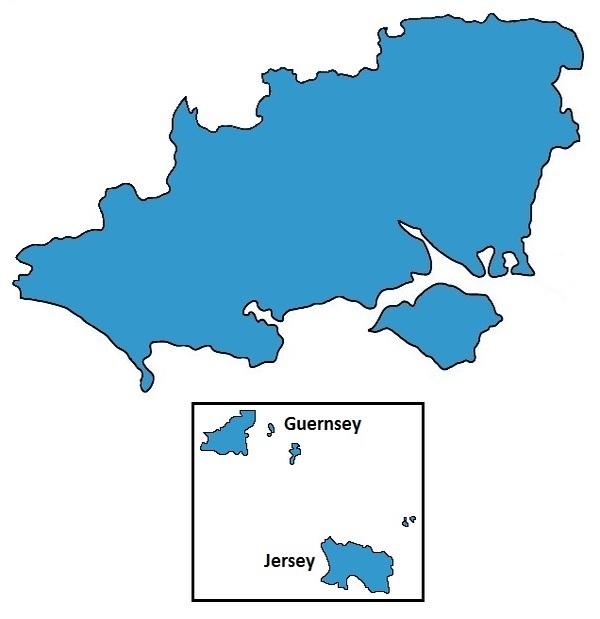 In 1994 funding was obtained and the regional register established under the auspices of the Wessex Clinical Genetics Service. 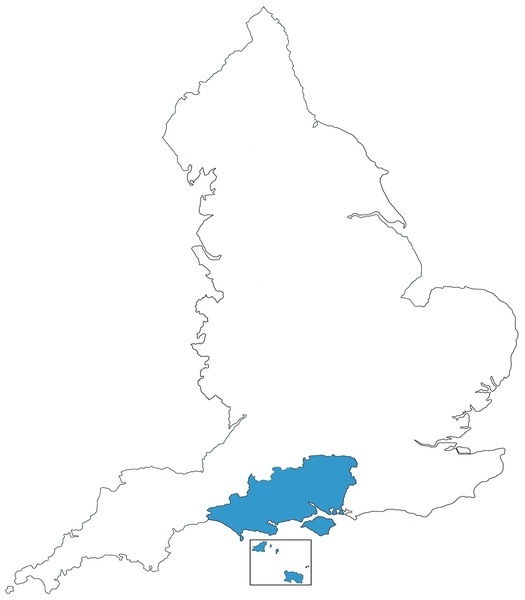 Funding was provided by each of the 10 districts covered, through the genetics budget, and regular multi-disciplinary meetings were held in each district to enhance data collection and provide clinical links and liaison between each of the hospitals, Clinical Genetics and the Fetal Medicine department in Southampton. to provide data for health care policies and planning. WANDA was taken over by Public Health England in 2015 who moved its operations to Bristol where it has been amalgamated with the SouthWest Register. WANDA therefore has 22 years of data from 1994-2015 inclusive. This is still in use for research purposes.